This past Wednesday we started our road trip up to San Francisco for a belated anniversary getaway before attending our friends wedding in Sacramento for the weekend. For the long 12 hour drive I made sure to have all the snacks necessary to refuel and continue our journey! I packed a cooler full of turkey sandwiches, raspberries/chocolate chips, crisp grapes, 20 oz Dr Peppers® and SNICKERS® 2-to-go bars. It was a genius idea, because it eliminated hunger pains & fast-food stops! Ryan was such a trooper and drove the whole 12 hours (both there and back, whatta man! ), which meant he was surviving on energy drinks along with this cold Dr Pepper® he's chugging! 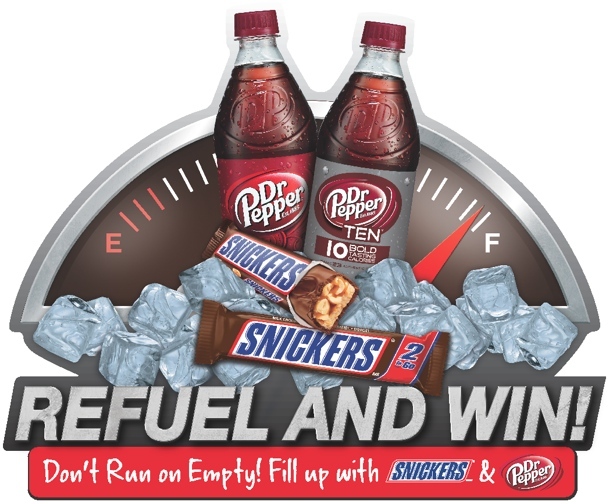 When you purchase (2) 20 oz Dr Peppers® and (2) SNICKERS® 2-to-go bars you can use this coupon at Walmart to get $1 off. 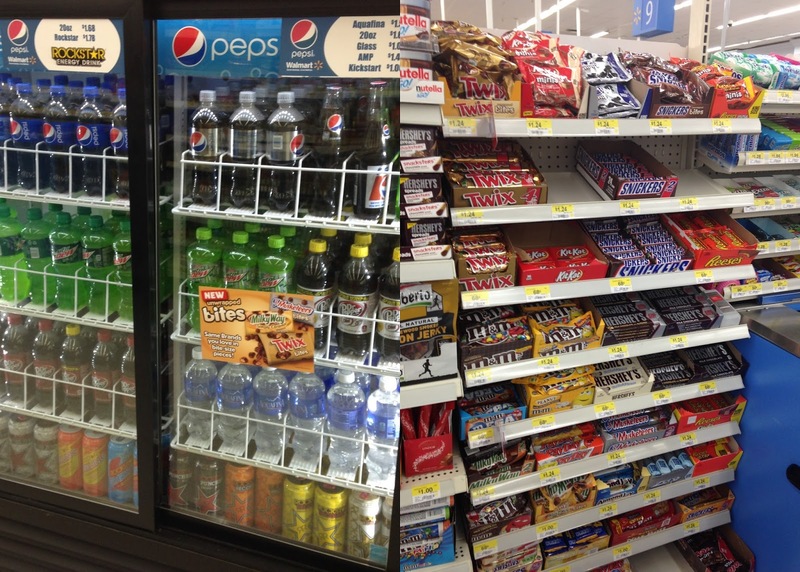 Delicious snacks and savings? Count me in! The truck is very big. I feel like driving a truck. Many people at the truck driver is very good at it.